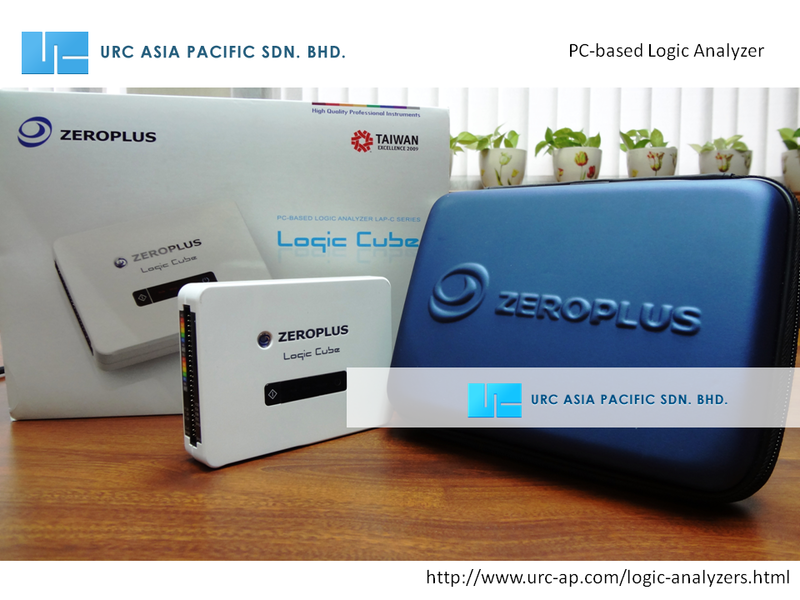 How to measure I2C bus signal with Zeroplus LA | URC Asia Pacific Sdn. Bhd. The following videos will show you how to use the PC-based logic analyzer by Zeroplus. Once you understand how it works generally, you can proceed to the next video on how to use the device to measure I2C bus signal. There are around 24 basic and general protocol analyzers included in most of the PC-based logic analyzers by Zeroplus. Apart from I2C, there are some other protocol analyzers like SPI, UART, CAN bus, Manchester and many more. To find out more information about this device, please contact sales@urc-ap.com.